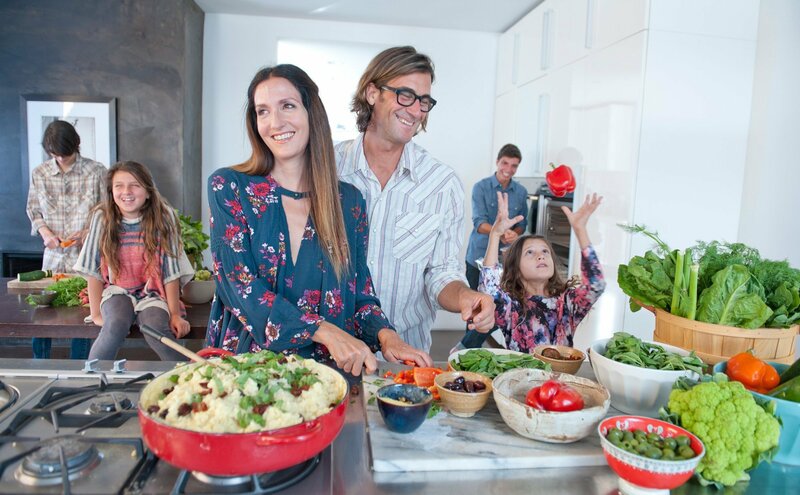 Created by renowned plant-based ultra-distance athlete and high-profile wellness advocate Rich Roll and his chef wife Julie Piatt, The Plantpower Way shares the joy and vibrant health they and their whole family have experienced living a plant-based lifestyle. 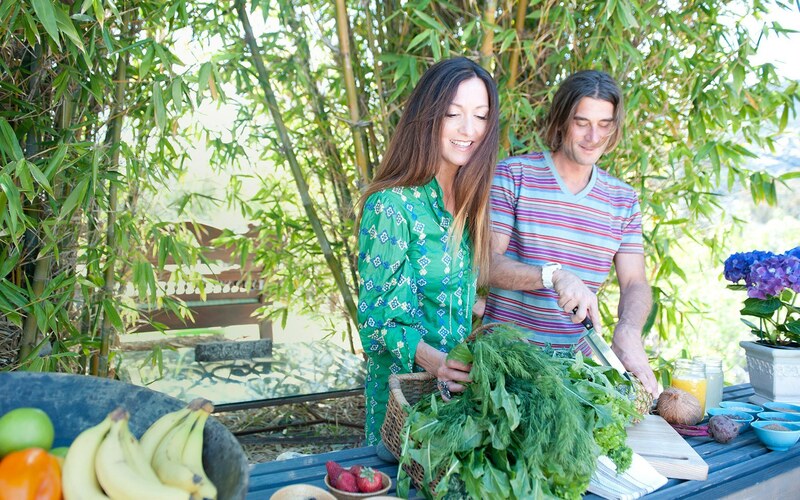 Bursting with inspiration, practical guidance, and beautiful four-color photography, The Plantpower Way has more than 120 delicious, easy-to-prepare whole food recipes, including hearty breakfasts, lunches, and dinners, plus healthful and delicious smoothies and juices, and decadent desserts. Born in Colorado and raised in Alaska, Julie Piatt has spent decades traveling many paths and studying many traditions. She is a true renaissance artist who expresses her creative voice as a plant-based chef, singer-songwriter, yogi, sculptor, painter, spiritual guide, and homeschooling parent to four children. For more information please visit her website. After finding himself sedentary and overweight in middle age, Rich overhauled his life at age 40, adopted a Plantpowered whole foods diet and reinvented himself as an ultra-distance endurance athlete. He went on to clock top finishes at the Ultraman World Championships and cemented his place in the pantheon of endurance greats when he was the first of two people to complete EPIC5 – 5 Ironmans on 5 Hawaiian Islands in under a week. His inspirational memoir FINDING ULTRA: Rejecting Middle Age, Becoming One of the World’s Fittest Men, and Discovering Myself was an Amazon #1 best-seller and has inspired thousands across the world to embrace a Plantpower diet. Rich is a frequent guest on CNN, was named one of the "25 Fittest Men in the World" by Men's Fitness and is the host of The Rich Roll Podcast topping charts on iTunes. A graduate of Stanford University and Cornell Law School, Rich is an inspiration to people worldwide as a transformative example of healthy living. 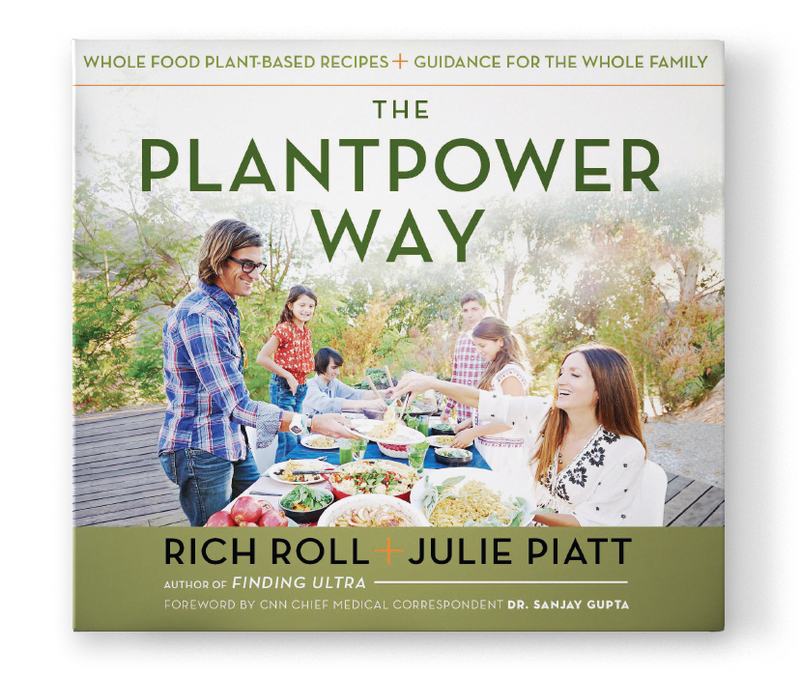 Autographed copy of The Plantpower Way, signed by both Rich Roll and Julie Piatt.